If your boiler is not working, your home will not be comfortable when temperatures drop outside. This means it is time to call for services from All Done HVAC, where you can receive 24/7 response. Call us at (201) 540-0977 to get your boiler working properly NOW! All Done Boiler offers professional heating repair services for Bergen County NJ, Union County NJ, Morris County NJ, Hudson County NJ, Passaic County NJ or Essex County, NJ residents and businesses. When you contact our team of professional contractors, you will find all the answers you need to any boiler service or repair questions. From thermostats and furnaces to boilers and water heaters, humidifiers and electronic air cleaners, radiant heating and baseboard heating, even maintenance such as filter replacement – we can help with it all. The pricing for a job is determined by what is needed. Our NJ contractors are completely transparent in our costs and will ensure you understand what you are being charged up front for boiler repair, service or replacement. This type of pricing policy helps to eliminate the worry of unexpected fees when you receive the final bill. Our team will also ensure each job is completed to your total satisfaction, no matter the amount of time, or work, it takes. We take pride in our work and are dedicated to the safety and security of each NJ customer we serve. Our contractors are real professionals and undergo drug testing and background checks before being allowed to come into our NJ customer’s homes. Our team arrives at your business or residence wearing a uniform and in an identifiable truck. They will also have all the equipment and tools necessary to ensure the boiler repair or replacement job is done right the first time. Their friendliness and courtesy are completely impeccable. When you contact us for any type of heating repair in Bergen County NJ, Union County NJ, Morris County NJ, Hudson County NJ, Passaic County NJ or Essex County, NJ, you can feel confident that our team of contractors has the latest knowledge and training related to modern systems. This ensures that they understand what to do, and how to properly fix an issue that you are having. 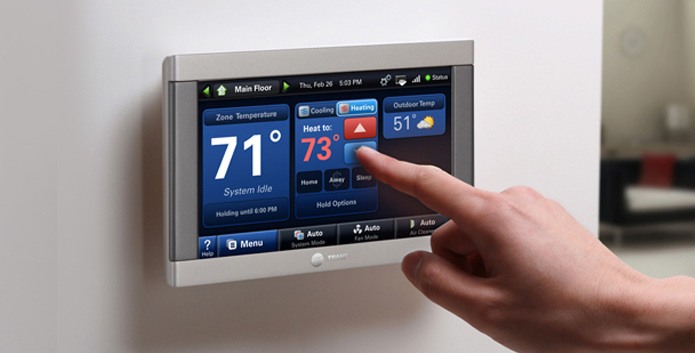 You cannot trust your heating system to just anyone, which is why you need to call our team. We understand all types of boilers and heating systems, no matter the make or model, which means that we will be able to evaluate yours to determine the issue and then suggest the proper course of action, whether it be repair or replacement. No matter what the problem is, we can help you find a viable and affordable solution. If you need boiler service, repair or new installation, contact All Done Boiler at (201) 540-0977 where you can receive 24/7 service for all your heating repair needs in NJ.